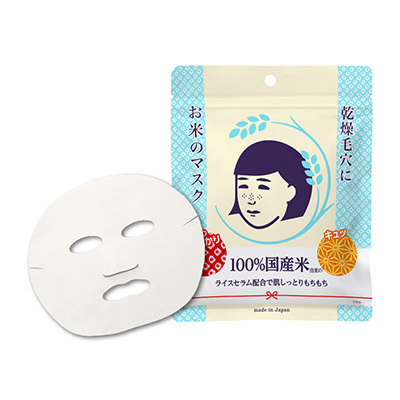 Keana nadeshiko Rice mask is a mask of rice mixed with 100% domestic rice-derived ingredients. 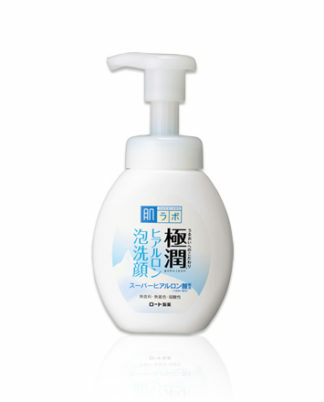 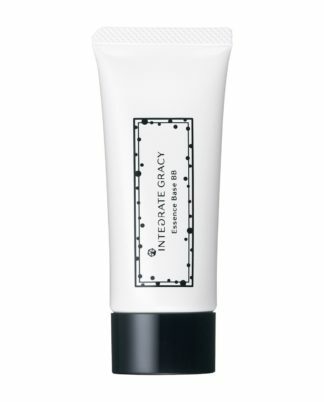 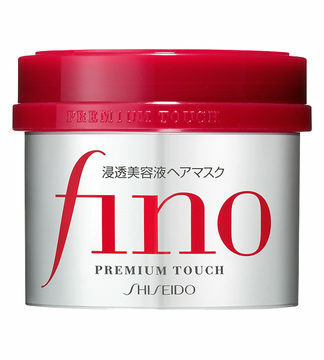 It is effective for the skin which disturbs the texture due to moist shortage and lack of elasticity. 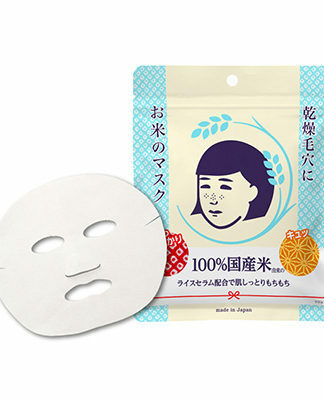 A lot of beauty essence is impregnated in a thick Japanese mask and it will make your skin beautiful.